This website is hosted on WordPress. When you comment on a blog post, the WordPress comment form requires you to give your name and your email address. You can also add your website URL, although this is not obligatory. WordPress logs this information along with your IP address. WordPress privacy statements here and here. I am able to access this data on each comment you make—although I have never had a need to do so! I do not use this data to email you directly or for marketing or any other purpose. I do not share this data with any third party. Opting out: If you wish me to remove my access to the data, I can do this by deleting your comments to blog posts. NOTE: this does not affect whatever data WordPress itself has gathered on you via comments, cookies etc. I am only able to remove comments to my blog and hence my access to that information on you. It does not remove the underlying data on WordPress’s databases. If you’d like me to remove your comments, please use the Contact Me form here at the website. I will comply within the statutory 30 days of your request. The Contact Me form requires your email. 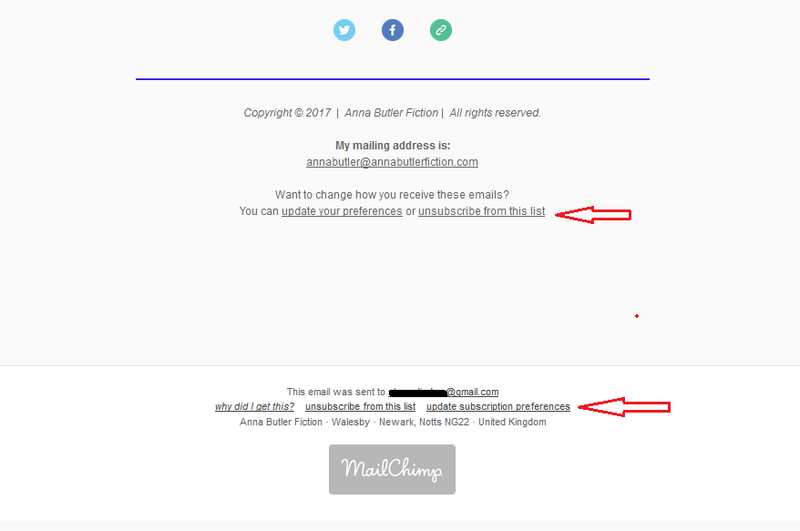 When you submit the completed form to the website, it is sent to my email address. It doesn’t remain available to me at the website itself. I use your email address solely to respond to your enquiry. I do not use it for any other purpose, and I do not share it with third parties. Opting Out: If at any time you wish me to delete the copy of the form from my email archives, let me know. The form I use for you to purchase signed paperbacks requires that you give me the email address linked to your PayPal account so I can process invoices and payments. I retain a copy of this form for my financial records and tax returns. It is not used for any other purpose and is not shared with third parties. I assure you that the form is held securely and that no one other than me has access to it. Opting out: This is more limited than straightforward deletion, but I can remove your email address from the stored copy since PayPal’s own systems keep records of all transactions (PayPal’s privacy policies). Use the Contact Me form to ask for this. Comments or queries on any part of this statement? Contact me.